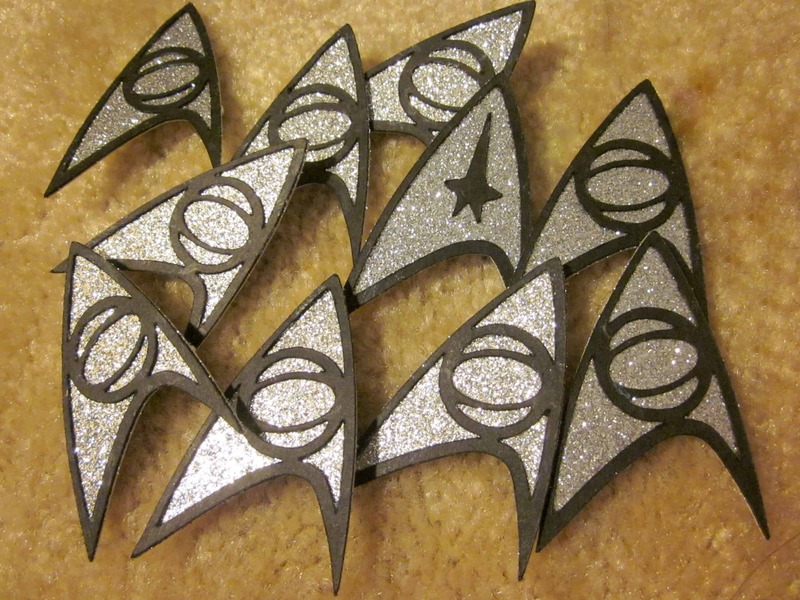 Live Long and Craft: Fun Star Trek Crafts to Try Out! 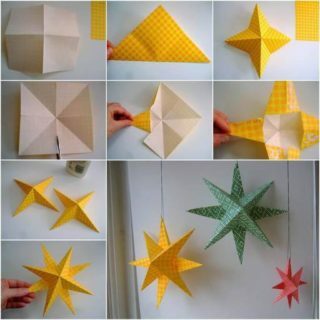 In our opinion, there aren’t many things that are better than crafting. 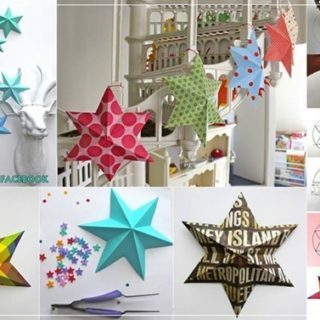 We are big fans of a number of other things though, so we’ll fully admit that our very favourite kind of crafting is the kind that combines more than one thing we love in one place. 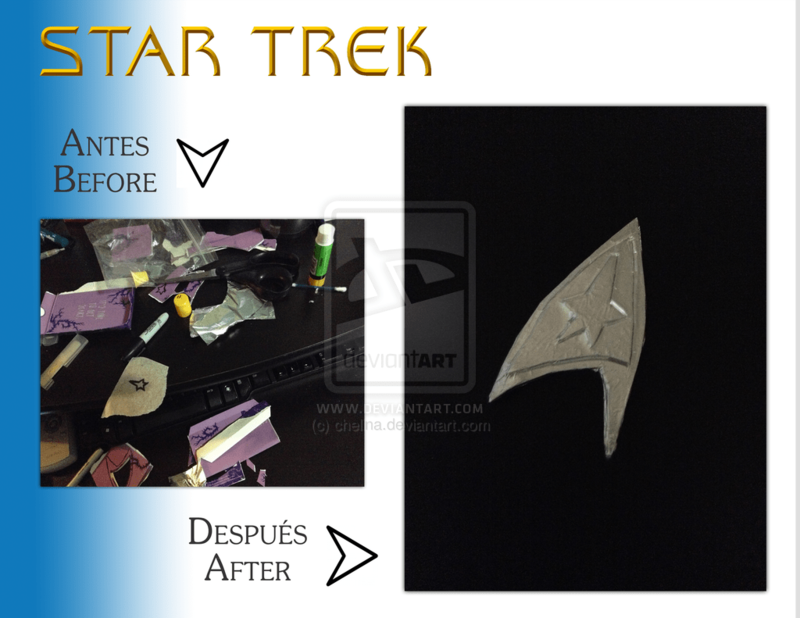 That’s why, when we were suddenly introduced to the idea of Star Trek crafts, we were absolutely ecstatic! 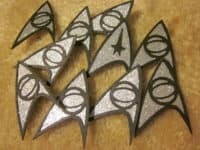 We took to the Internet immediately to track down as many Star Trek crafts and DIY projects as we could so we have plenty of ideas to choose from. 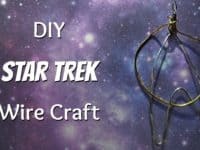 Just in case you love Star Trek and crafting just as much as we do, here are the 15 coolest tutorials and ideas we came across in our search! Have you always been a crafty person but part of your DIY passion happens through the medium of cosplay? 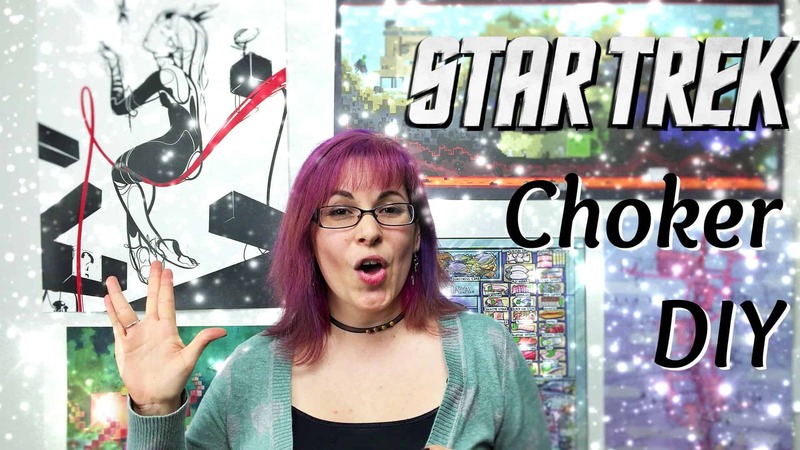 In that case, here’s an awesome tutorial that will help you out with Star Trek themed outfits and characters! Chelina shows you how to make an insignia out of clay so that it lasts, even if it’ll get a little more wear and tear than most DIY projects because you’re going to wear it. 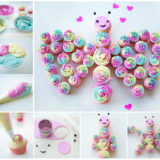 Clay is also quite simple to add details to and paint! Were you pretty open to the idea of creating Star Trek inspired looks but you’re not sure an actual complete cosplay is the project for you? Then perhaps you’d rather make an everyday garment that just looks like something from the show? Here’s a tutorial to help you along the way! 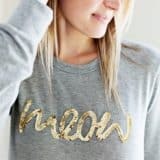 Lilly Lolly shows you how to how to use patches and trim to alter and embellish a sweatshirt until it looks like a uniform. Perhaps you love Star Trek so much that most of your friends are “trekkies” too and you’d like to throw a themed party for everyone? 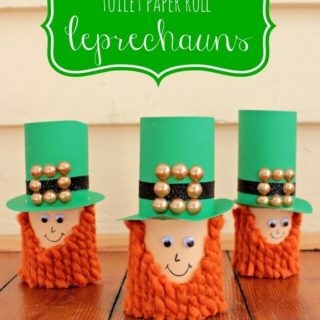 Then here’s a craft that’s perfect for a whole group! I Speak Canadian guides you through the simple process of making pretend communicator pins from gold and silver paper that each guest can pin on their shirt. 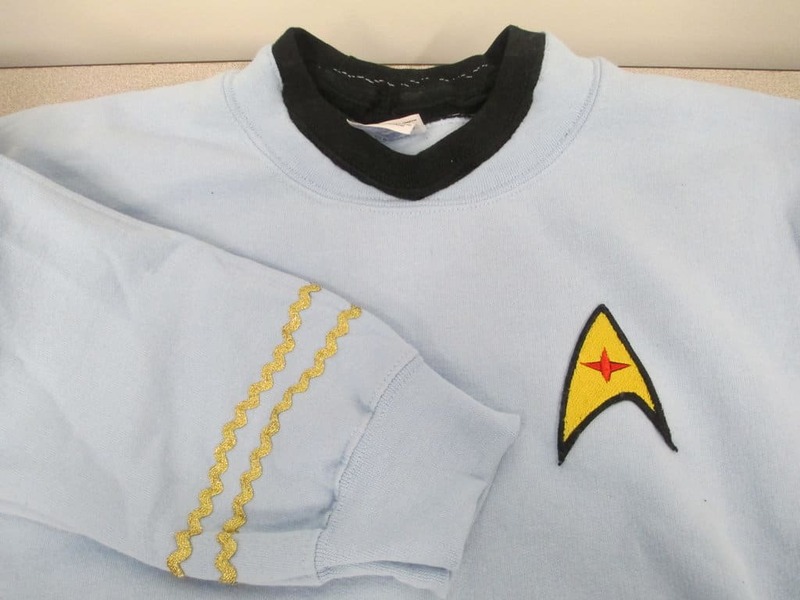 Perhaps you’re a big fan of the idea of incorporating your love for Star Trek into your personal style but you’re a little more subtle in the way you dress so you’re not quite ready to don an entire themed sweatshirt just yet? 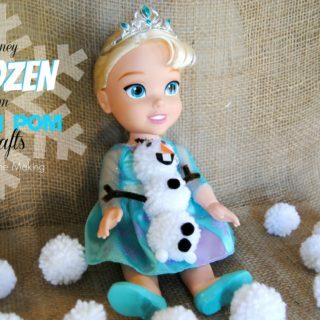 In that case, maybe you’d prefer to make yourself a little themed accessory instead! Check out how Set to Stunning created this cute, flashy Star Trek themed headband without even having to get the sewing needles out. 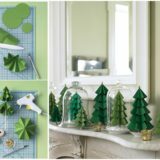 Have your DIY skills always actually laid in things that are a little more practical and hands-on or projects that are more akin to home improvement? In that case, we think we might have found just the tutorial for you! 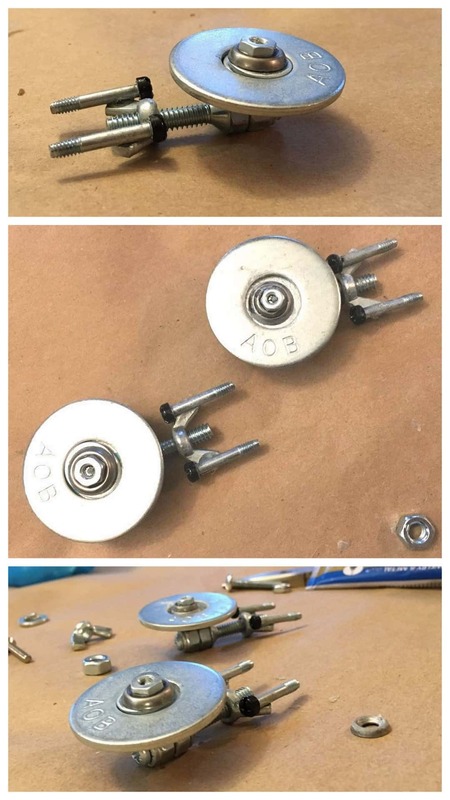 True Blue Gifts guides you through the surprisingly simple process of screwing a few spare nuts and bolts together in particular ways to make a miniature metal recreation of the Starship Enterprise. 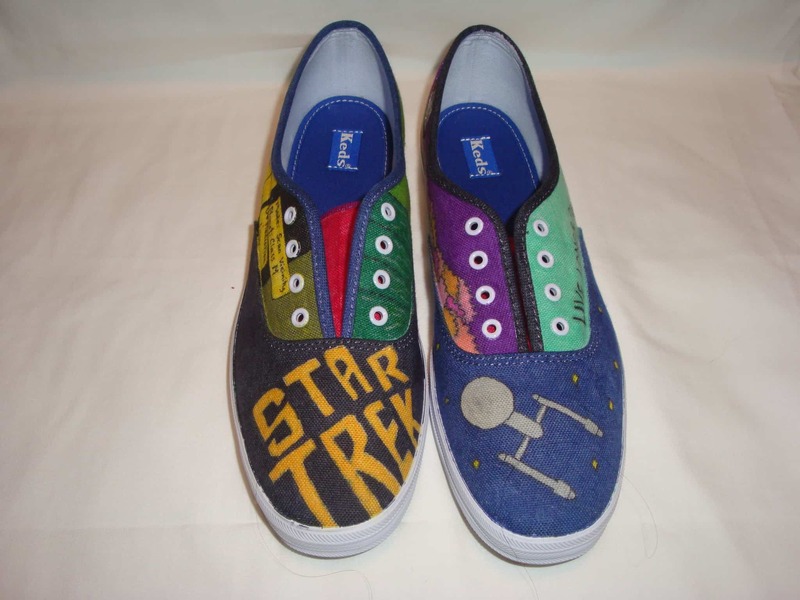 Do you have a friend who loves Star Trek so much that you think they’d actually adore having a themed bachelorette party but you still want things to have a bit of glitz and glam for the special occasion? 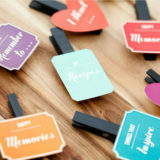 In that case, we have a feeling you’re going to love these cute pins from Semi DIY! 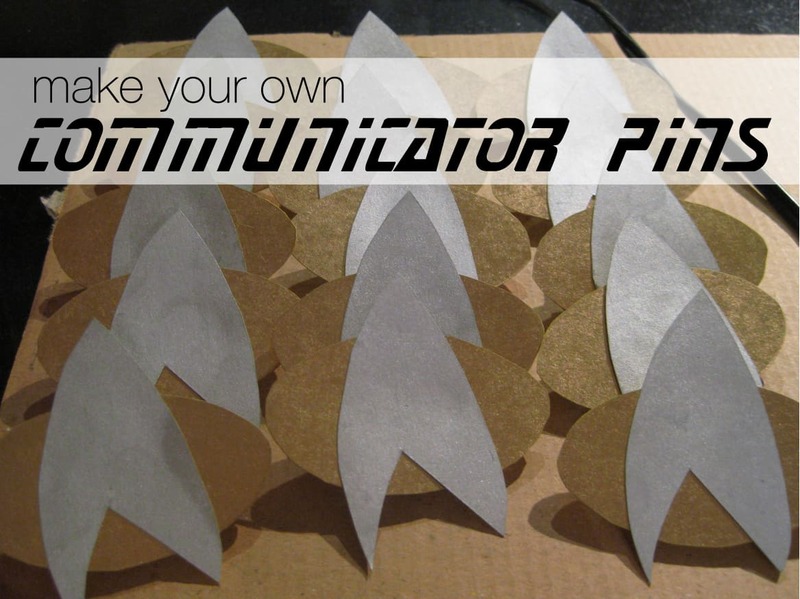 They show you step by step how to create communicator style brooches from sparkling silver paper and carefully cut and pasted black foam paper. 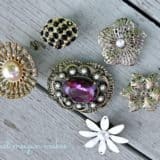 Do you much prefer metal working to cut and paste style projects but you’re not quite into the whole tools idea like you saw in the miniature nuts and bolts project? Then perhaps wire bending crafts will be a little more up your alley! 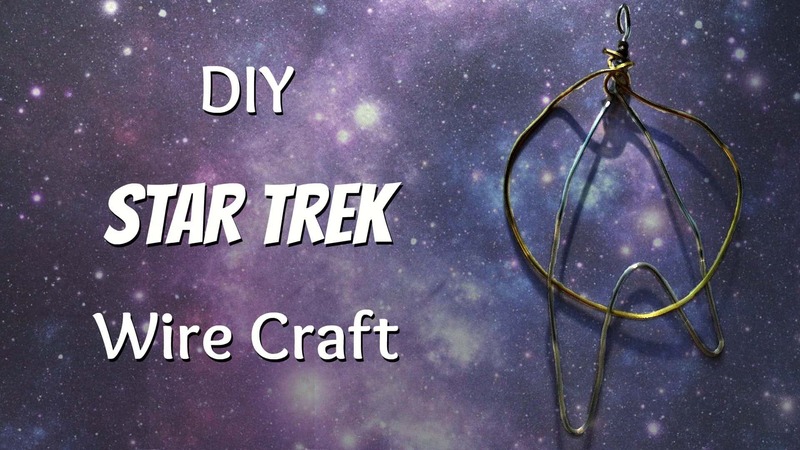 We love the way Stalara Craft shows you how to make simple shapes until you’ve got yourself a wire pendant fit for a true Star Trek fan. 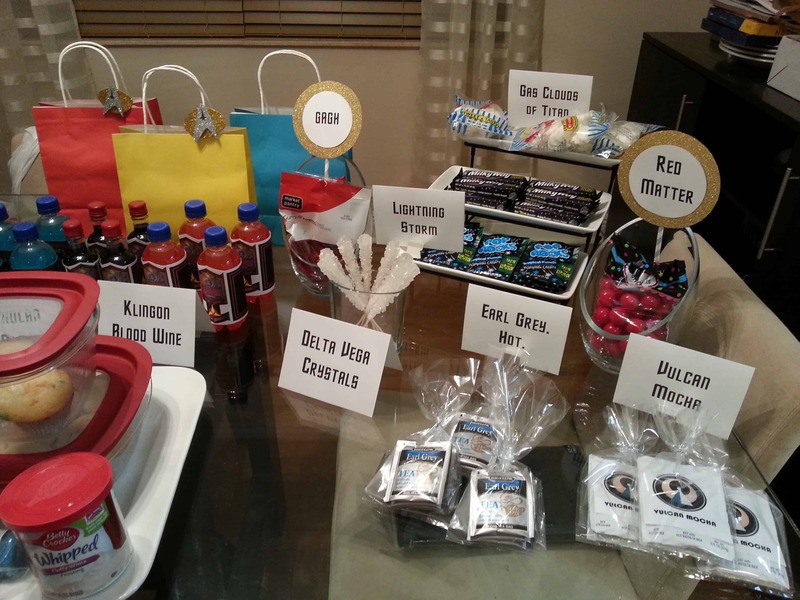 Have you been scrolling through our list still thinking about how much you love the idea of a Star Trek themed party but you know that there’s no such thing as a good party without food? We definitely agree with you there but whenever we throw a themed party, we like to make sure the food follows the scheme! That’s why we were so excited to stumble across these Star Trek snack ideas from The Sobremesa. 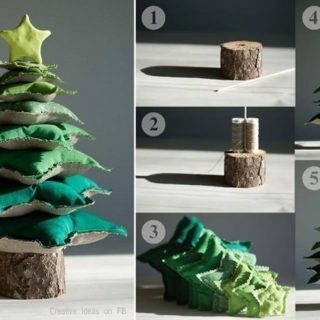 Are your favourite DIY projects always the ones the ones that are multi-functional? In that case, we have a feeling you’re going to get a real kick out of this Starship Enterprise wall shelf featured on Euderion! 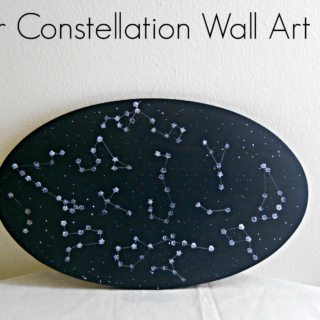 They show you how to cut, shape, sand, and paint the right pieces and shapes so that you can enjoy the DIY process, the decorative look of the finished product, and the function of having an additional wall shelf as your disposal. There are plenty of things we love about watching Star Trek, but one of the things we liked best was all of the innovative technology created within the series. Of course, there’s no easy way to recreate the advanced tools the characters used in space here in the real world just crafting in your home, so we’re willing to settle for making pretend versions just for fun! 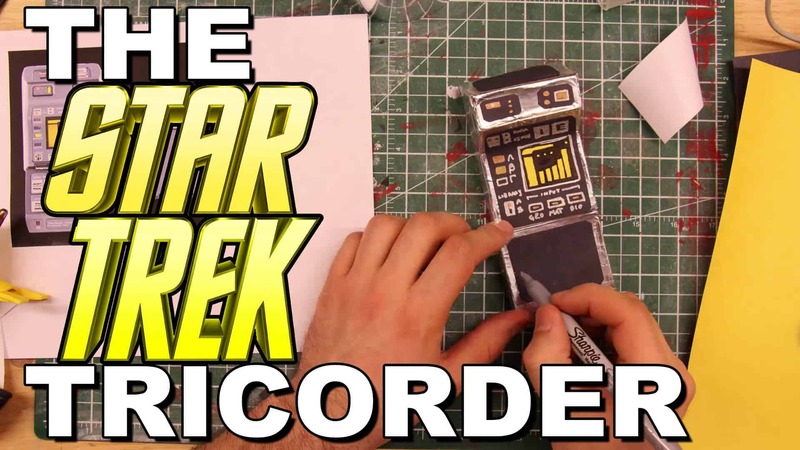 This tricorder idea from Love, Make, Share is the perfect example of what we mean! Check out their tutorial to see how it can be made with a soap box, cardboard, tape, and markers. 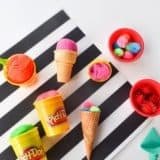 Are you a beginner when it comes to sewing techniques or simply just a big fan of working with felt and crafting is your opportunity to unwind and make yourself silly things just for fun? 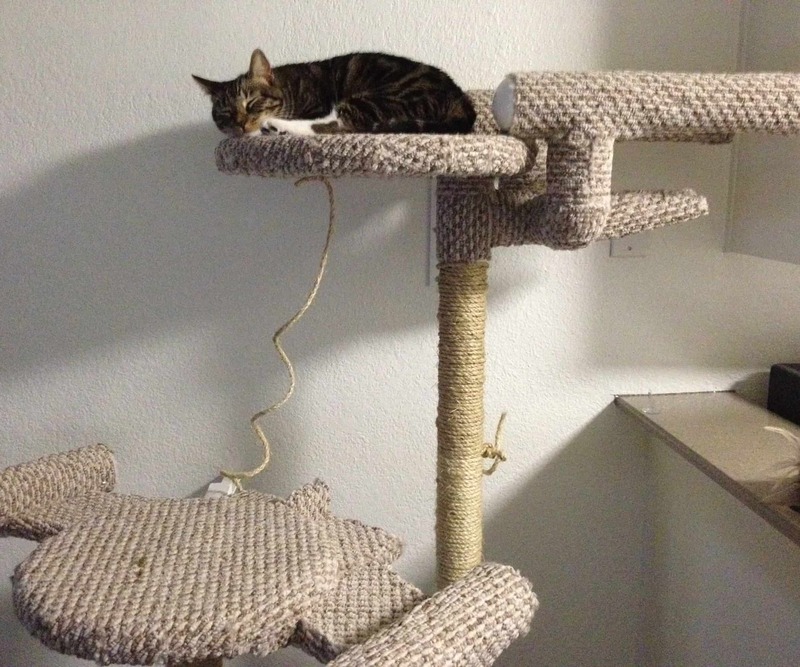 Well, if you’re also a cat lover and owner, then we have a feeling you’ll get a total kick out of this funny cat costume idea from Pet DIYs! 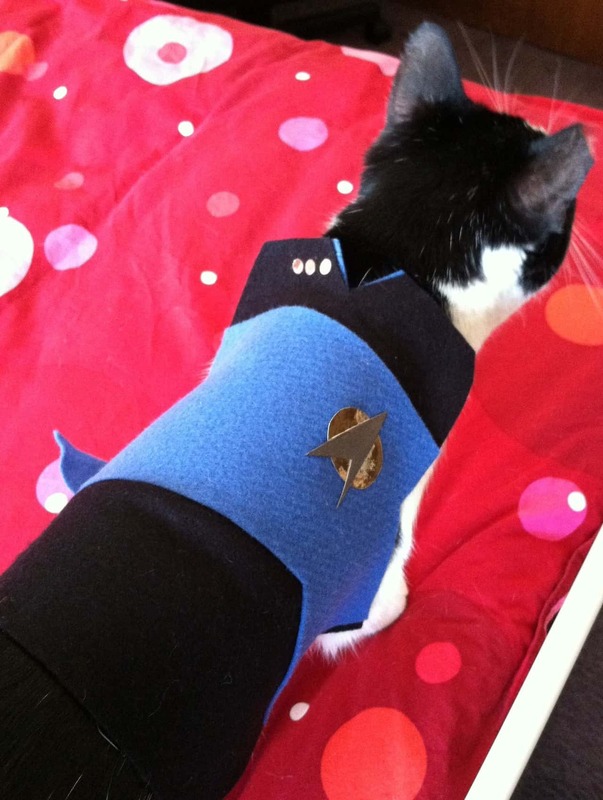 They show you how to make a miniature uniform so your feline friend can look like a Starship Enterprise crew member. 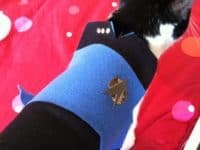 Did we really catch your attention when we started talking about Star Trek crafts for cats but you know your own cat well enough to know that there’s no way he’s going to let you put clothing on him, no matter how hard you worked on a mini outfit? 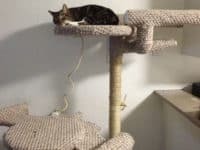 Well, never fear; this tutorial from Instructables is here to guide you step by step through the process of making an awesome DIY cat climber and scratching post shaped just like the Starship Enterprise. 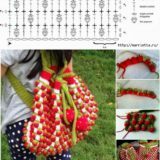 Have your DIY and crafting skills actually always been more centered around your ability to draw and illustrate, even though you find the concept of making yourself things that have some practical use a satisfying one? In that case, we think you’ll be very intrigued by this hand drawn running shoe idea from Wide Spectrum Girl! 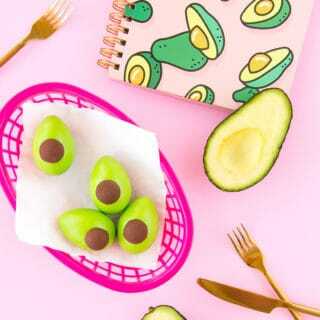 Check out their fabric marker illustration design to seek some inspiration for making a pair of your very own. 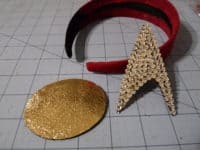 Are you still thinking about how much you liked the concept of wearing Star Trek inspired accessories but you think you might prefer something even more subtle than the custom hairband we showed you earlier on the list? Then perhaps you’d prefer to make yourself a demure little shoker instead! 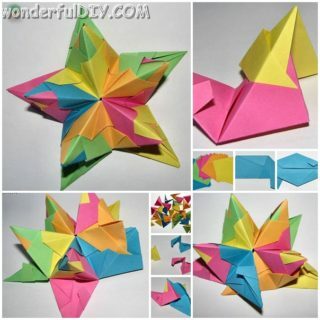 Stalara Craft guides you through the process of making one just like theirs. 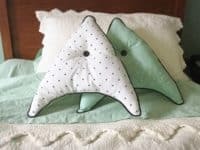 Have you been scrolling through our list of Star Trek inspired crafts just hoping to come across a project that will actually put your sewing skills to good use? 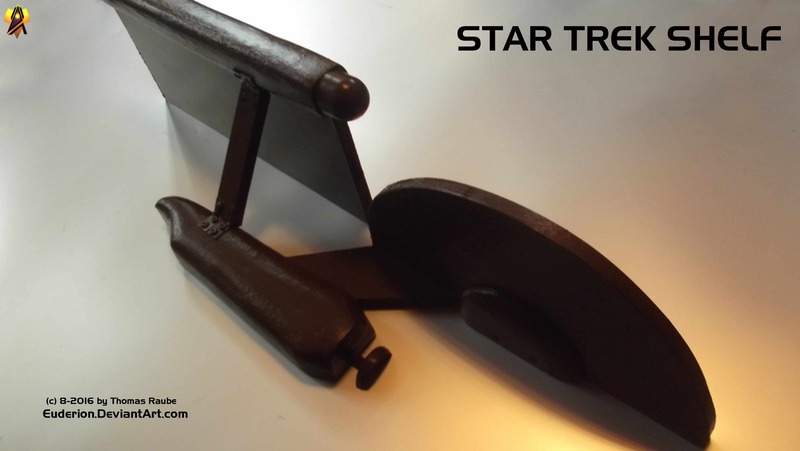 We’ve shown you a few DIY décor pieces that are Star Trek inspired but none of them were really soft or fabric based. That’s why we thought these communicator shaped throw pillows were such a cool idea! 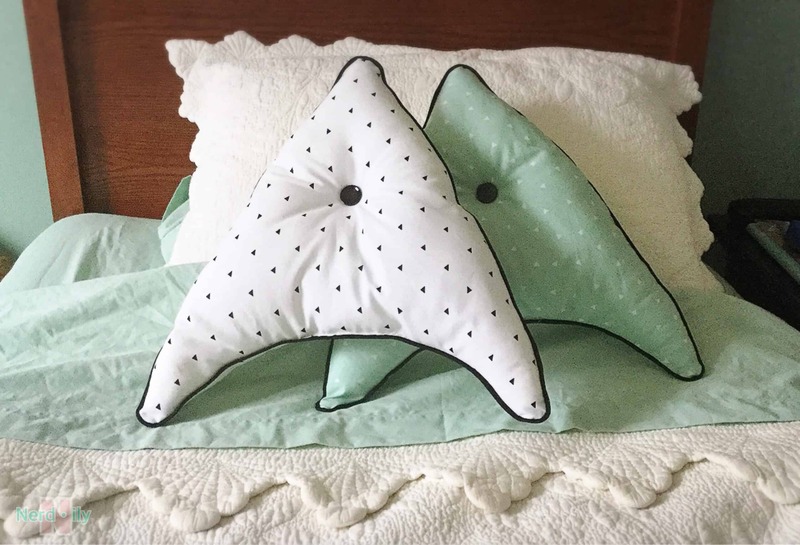 Boldly Sew guides you step by step through the process of cutting, sewing, and stuffing them just right, complete with centre buttons and piping around the edges.